At Marshall, we define Brand Architecture as the degree of relationship that should exist between brands within a company’s portfolio. A brand is typically thought of as a promise to a customer – therefore many brands mean many promises. It’s important that those promises align, otherwise they could create confusion. 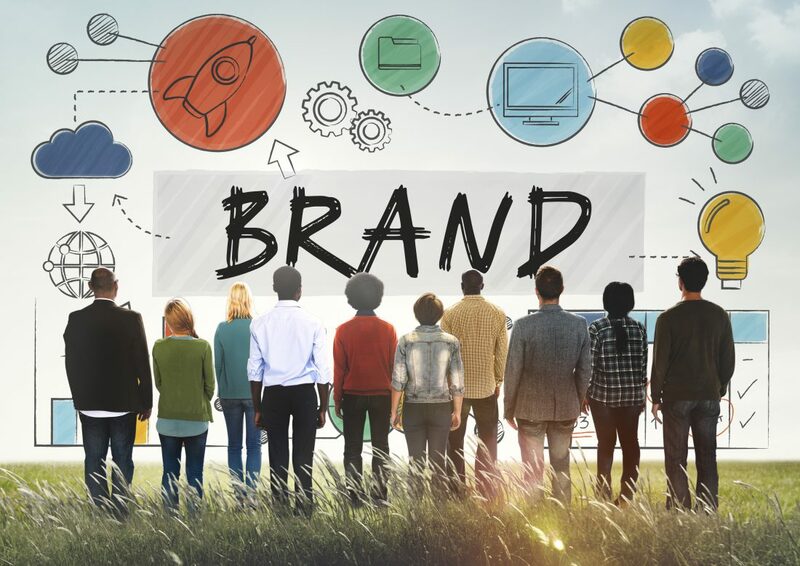 In more complex brand portfolios, defining the relationships of product or service brands to the company brand, and to each other can help create brand coherence. While there are many different approaches, brand architecture can be thought of as having two general models: segmentation and community. The traditional approach to brand architecture is what we call ‘segmentation”: Find a market segment, create a product or service that meets its needs, and create a brand that appeals to the segment. If you have multiple segments, you have multiple brands, none of which relates to the others. This creates complexity and can result in high marketing costs, because the more brands you have, the more brands you have to pay to support. Proctor and Gamble and GM are historic examples of this segmentation approach. At Marshall Strategy, we increasingly support the “community” brand architecture model. This model assumes that when you have a brand that appeals to one audience, you may have other brands that also might appeal to that audience. Similarly, you may be able to attract multiple audiences to one or more related brand promises. The clearer the relationships between those brands are, the more likely you are to build a community of customers who value your brands. Think of how Google, Apple, and Facebook have built thriving communities around their related, complementary brands. How well do existing brands support our strategic positioning, name and identity? What conflicts exist between our offering brands and our strategic position, and how can those conflicts be addressed? How do we efficiently manage the different offerings within our portfolio or ecosystem? How should we manage individual offerings to maximize our brand coherence?